Freckled Sky won The Barrymore Award 2018 in “Outstanding Media Design” nomination for the “SOMETHING WICKED THIS WAY COMES” Musical. 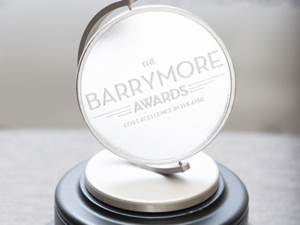 The Barrymore Awards for Excellence in Theatre are a nationally recognized symbol of excellence for professional theatre in the Greater Philadelphia region, honoring local artists and theatre companies while increasing public awareness of the richness and diversity of our city’s thriving theatre community. This year, the Barrymores took place at the Bok on November 5th. Freckled Sky took home the Barrymore Award for OUTSTANDING MEDIA DESIGN for “Something Wicked This Way Comes” musical. Freckled Sky is a team of multimedia creators and technology experts comprised of artists, directors, designers, and engineers.They are visual storytellers and bring an immersive experience to the audience. They mix projection, dance, lighting, interactive solutions, and special effects to create beautifully stunning new forms of content and entertainment. Freckled Sky made their debut on America’s Got Talent, where they were chosen as the Golden Buzzer act by Howard Stern. They have since gone on to produce high-end events for some of the biggest brands in the world, various television shows, and music concerts. Their works are winners of different creative awards all over the world. 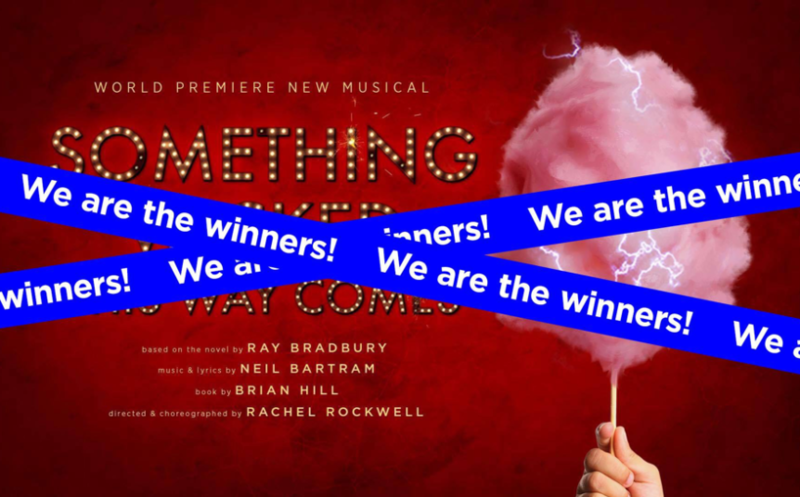 The musical “Something Wicked This Way Comes” is based on the novel by Ray Bradbury, music & lyrics by Neil Bartram, book by Brian Hill, and directed & choreographed by Rachel Rockwell. The musical is set in 1938. A small town. A mysterious carnival. And two boys bent on escaping the midway of life to find adventure, and themselves. The hypnotic power and dark poetry of Ray Bradbury’s classic novel Something Wicked This Way Comes sings and seduces in this bold musical. 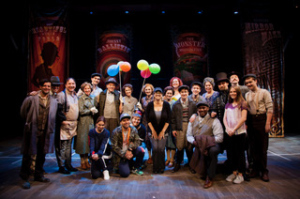 With an extraordinarily magical and unique visual world, this traveling carnival sparked to life in this musical featured in the Delaware Theatre.